In 2008 Bitcoin.org was registered and a whitepaper was published claiming the idea of “Peer-to-Peer Electronic Cash System.” Bitcoin includes all the ideas of its predecessor: secure digital signatures, proof-of-work, not using a third party and hashing the transactions together to form a chain. 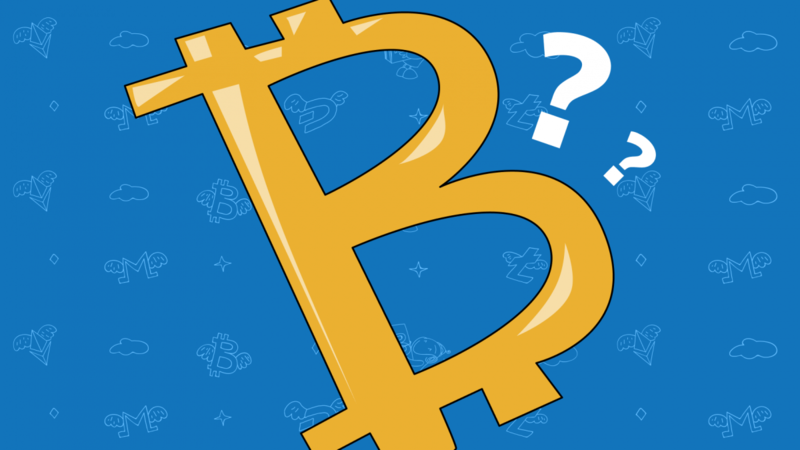 The creator of Bitcoin remains a mystery, however, is considered to be an anonymous person or a group of people under the pseudonym of Satoshi Nakamoto. It was 1982 when computer scientist David Chaum first proposed the concept of e-Cash referred to the idea of digital privacy, automated and safe payment system without third parties. Further, in 1998 we can also find 2 similar ideas by Wei Dai (b-money) and Nick Szabo (Bit Gold). Both of them wanted to create an alternative currency ledgers secured by encryption. Their concepts were formulated but not developed. Curious fact: common Ethereum denominators were names after these two researchers. Bitcoin was the first currency built on blockchain, and it inherits all of its characteristics: decentralisation, transparency, no third party. This process helps to prevent transactions from being double-spended and people from copying bitcoins as all users have access to its history. Bitcoins are gained by miners whose goal is to find a “hash” (i.e a line of letters and numbers that verifies the validity of information) and register all transactions in the system. Such process was established to provide decentralization, however, in reality powerful mining farms and pools are formed. The maximum and total amount of bitcoins that can ever exist is limited by 21 million. Nowadays over 17 million are in circulation. Also it should be taken into consideration that not all 17 million coins are actively available to trade as some amount of bitcoins was lost (one recent guess stands for about 3-4 million lost bitcoins). The first Bitcoins were issued in January, 2009, but the price was $0.00 and, initially, only fans of cryptography used this new cryptocurrency, negotiating between each other. it was absolutely worthless at the beginning of the year. For example, in March 2010 the auction was held to sell 10,000 BTC with a starting bid of $50 and nobody bought it. However, In May, bitcoin ‘s first commercial transaction happened. Two Papa John’s pizzas were bought for 10,000 BTC (~ $40,000,000 at the moment of writing) and its price did increase to around $0.39. Moreover, in the same year the first cryptocurrency exchange started operating. As for the first shooting up, Bitcoin really began to fluctuate significantly in October and November of 2013. In early October the price of BTC was around $100, then went up to $195 by the end of the month. In the end of November, the Bitcoin’s price rocketed to over $1,120. After around three years of relative calm, Bitcoin got in the mainstream in 2017. It was a year of steep and enormous changes from around $1,000 per coin to almost $20,000 per 1 BTC. On 5 August 2017, the price of Bitcoin passed $3,000 for the first time. On 17 December 2017, Bitcoin, having started the year from around $1,000, soared to $19,783.06. However, by the end of January 2018, the cryptocurrency dropped from around $20,000 to $10,000. Nowadays, the current price of Bitcoin is around $4 000.